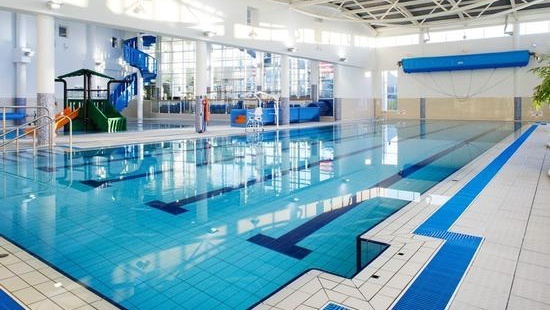 Churchfield Pool and gym is based on the north side of Cork near Neptune Stadium. Cork Sports Partnership is an initiative of the Irish Sports Council which aims to create and promote Sport and Physical Activity opportunities for people of all ages and abilities in Cork. 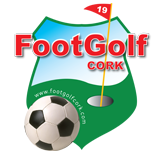 Simply take two great sports – football and golf – and combine them into one great activity. You play by kicking a football into specially designed holes and trying to take the least amount of shots as possible. 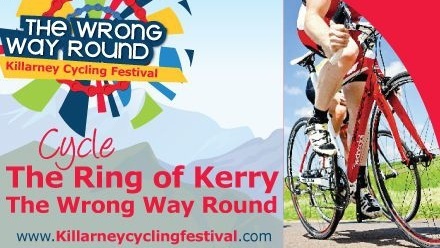 We are welcoming cycling enthusiasts from all over Ireland on Saturday, August 29 to Killarney for the Wrong Way Round Killarney Cycling Festival where they will take on the infamous Ring of Kerry but in the opposite direction to the traditional way. LeisureWorld Bishopstown has a gym that encourages all levels of fitness enthusiasts from the complete beginner to the elite athlete.